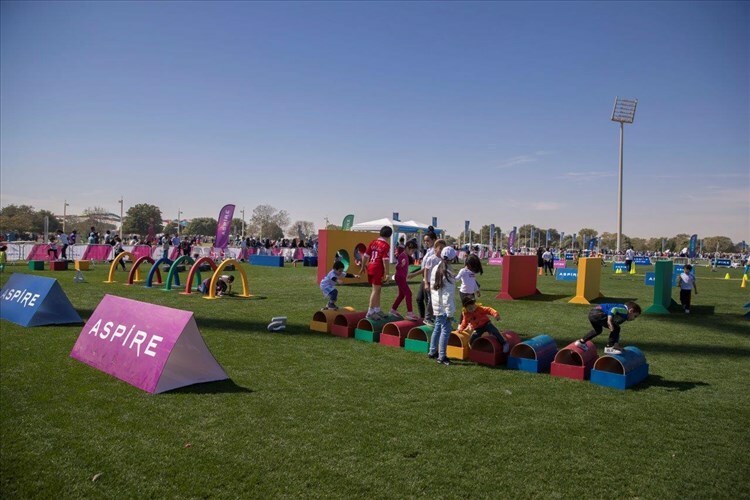 Aspire Zone Foundation (AZF) has unveiled its programme for Qatar’s National Sport Day (QNSD) that is scheduled to commence in two weeks. 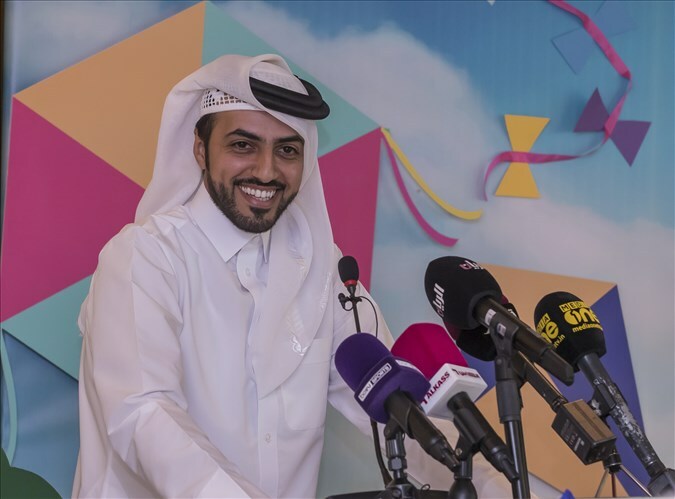 Al-Hajri explained that AZF’s focus on promoting healthy lifestyles among the people of Qatar are perfectly aligned with the vision for NSD, with both initiatives working hand-in-hand to capitalize on the power of sports to bring about positive change in society. 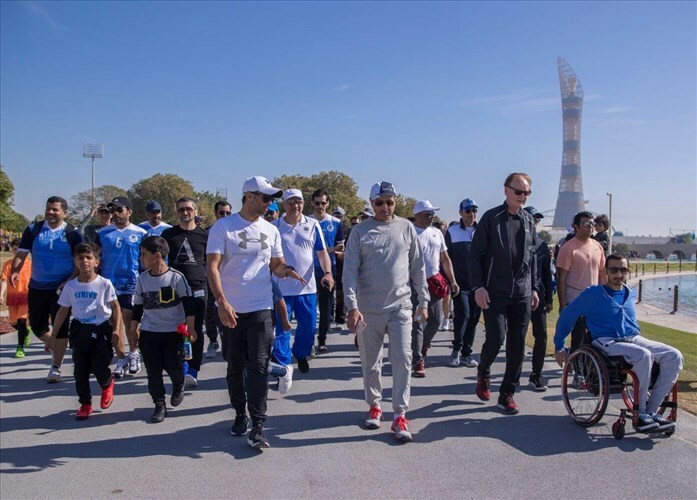 Sports enthusiasts can enjoy a walk at Aspire Park, which will be open 24 hours a day. 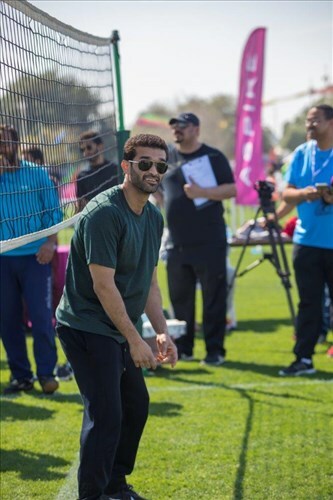 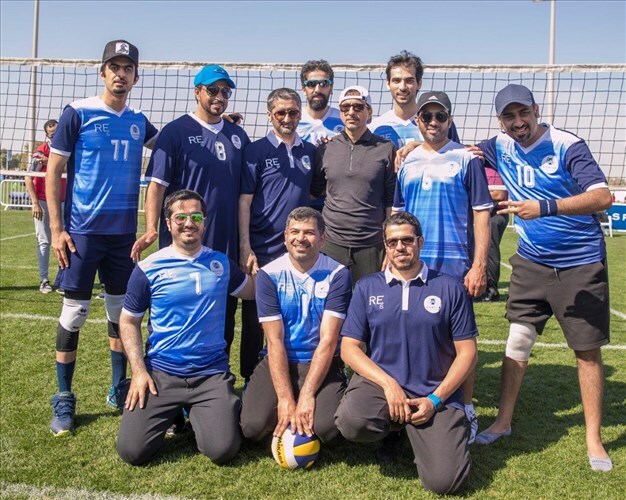 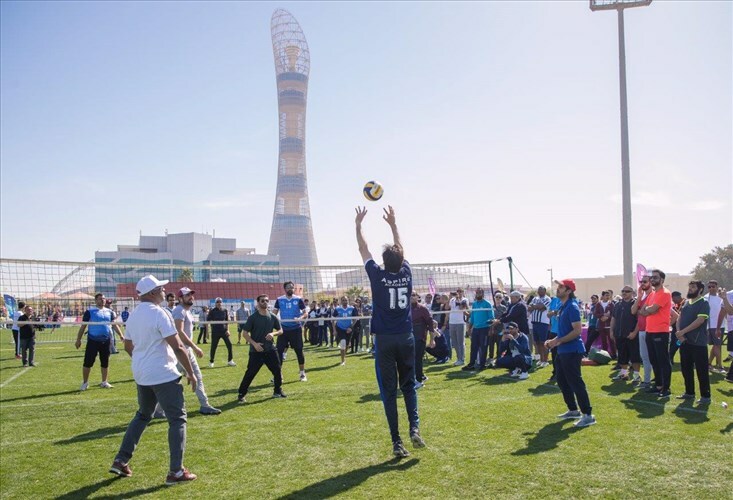 Numerous activities will also take place at the park from 8am to 3pm, while Aspire Zone will have its doors open to those who wish to enjoy sports for an extended stay. 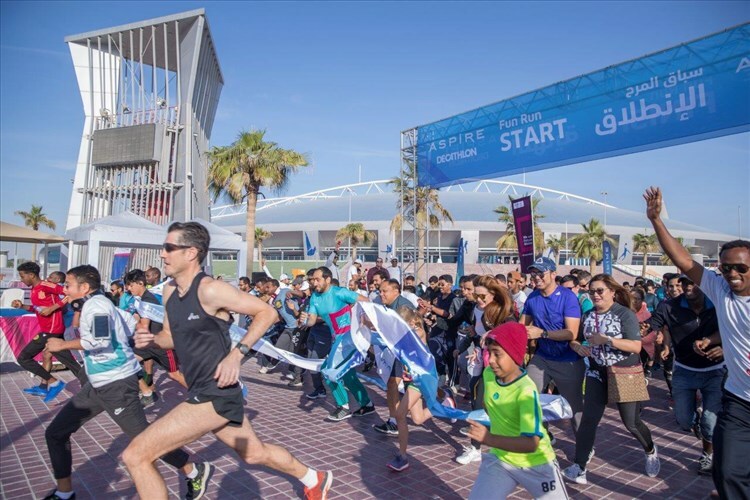 The run is open to all members of the community. 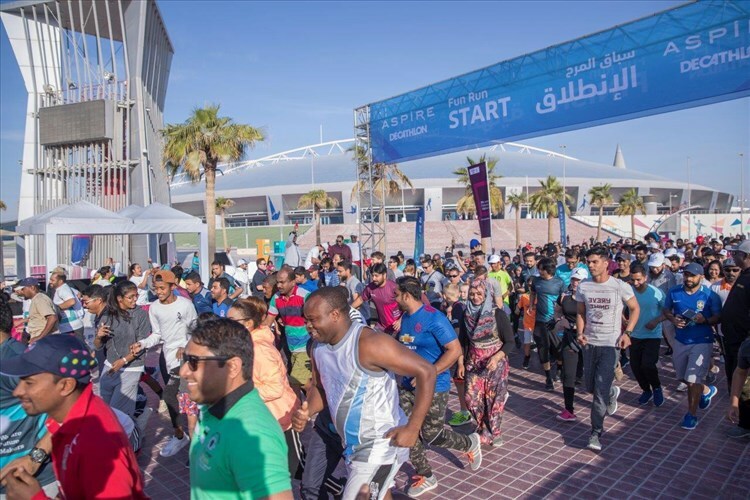 Registration for the race will be open from 6:30AM to 7:30AM, with the race starting at 8AM in the area between Khalifa International Stadium and the Torch Hotel. 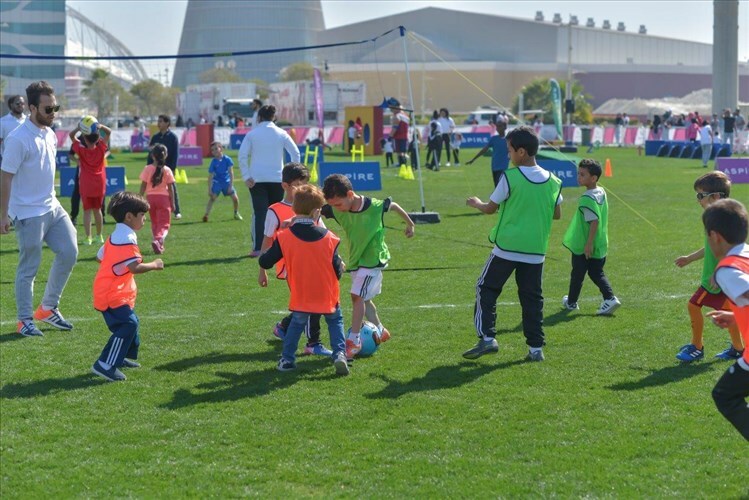 These games are scheduled in time slots between 8:30am and 2:00pm at Football Pitch 10. 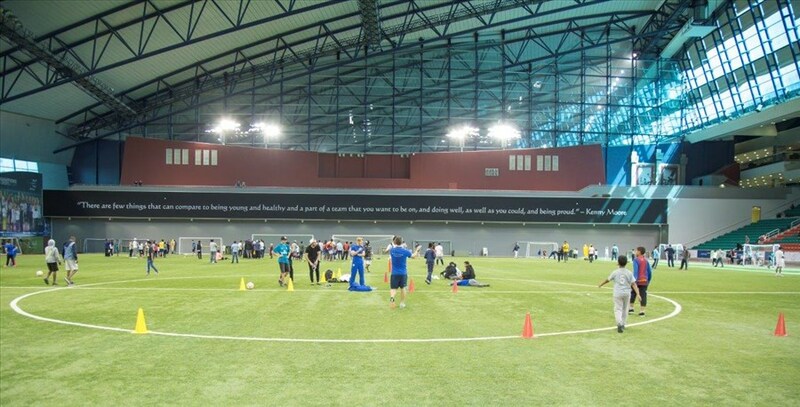 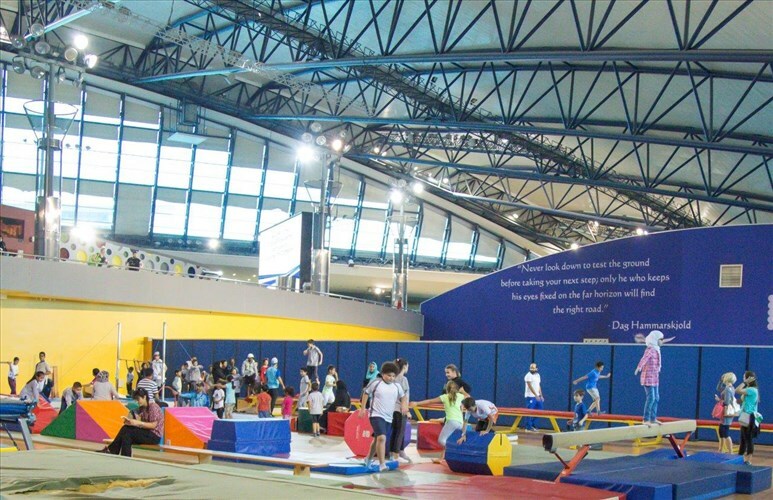 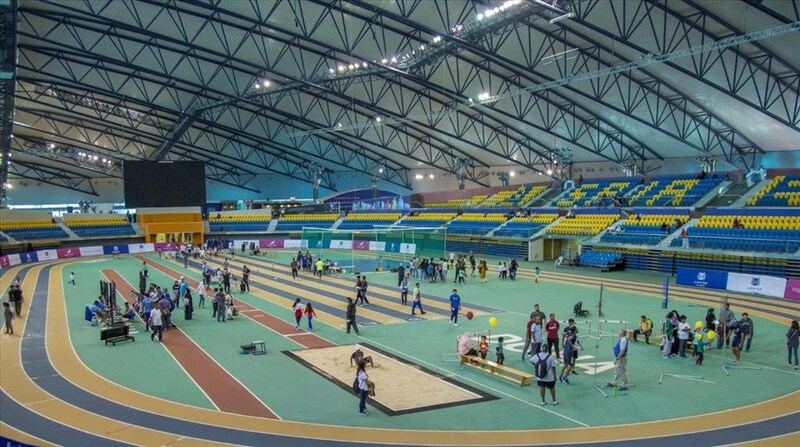 Aspire Dome will host a variety of activities for families, including running, hammer throwing, plyometric challenges, and a 200-meter bike race. 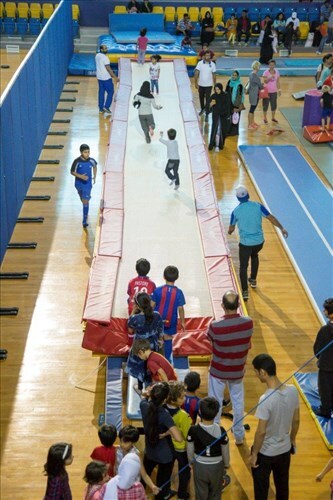 Aspire Dome’s activities typically attract up to 2,500 people because they offer such a diverse and rewarding set of challenges for all ages, increasing endurance, strength and flexibility. 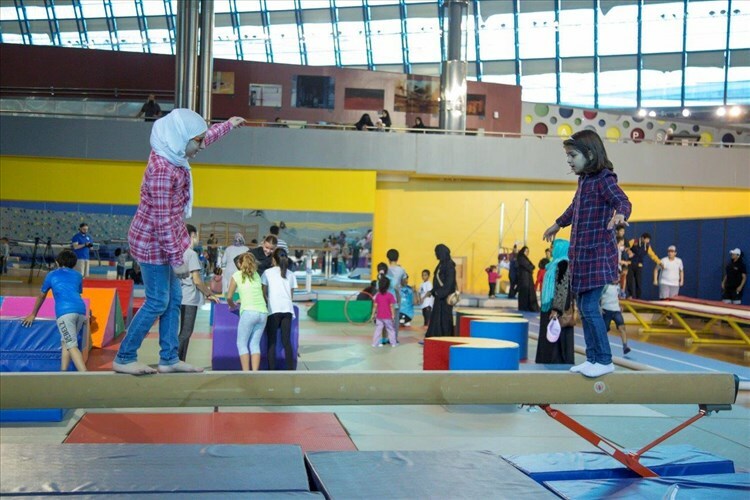 The activities at the Dome will run from 10:30am until 3:00pm. 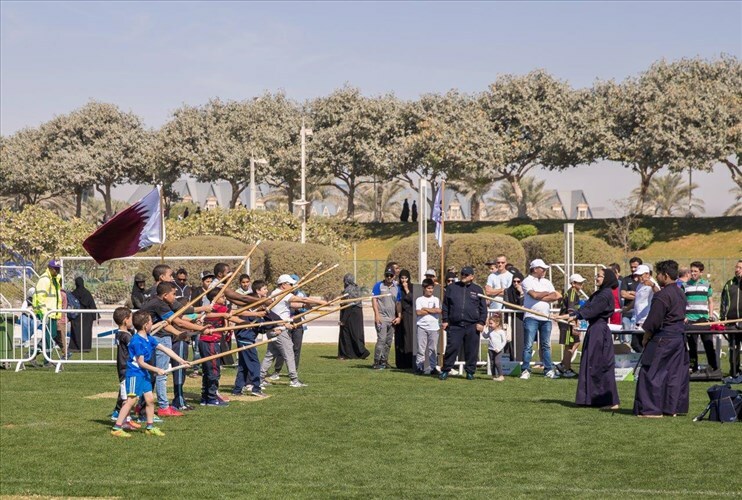 Football Pitch 10 will see a host to a Japanese martial arts events from 9:00am to 2:00pm, which will allow visitors to observe and take part in the sport. 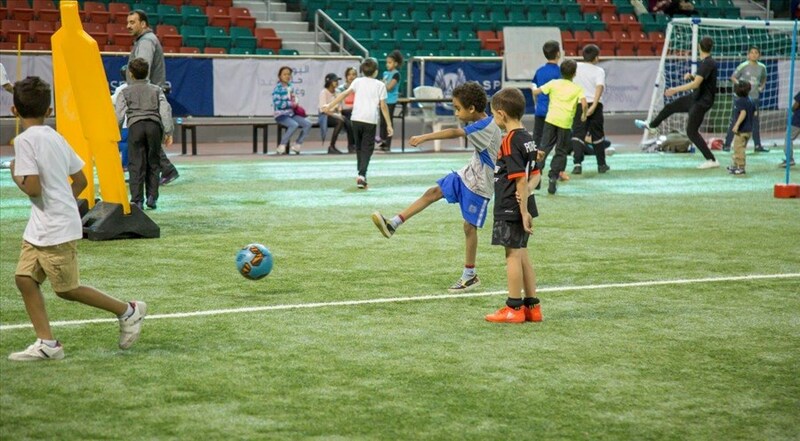 AZF is also organising many activities for families and children on Football Pitch 10, including Taekwondo, kickboxing, and boxing. 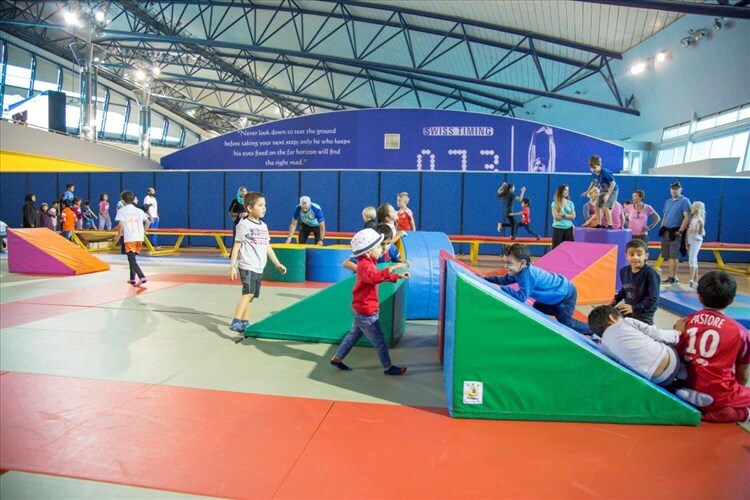 These activities will be running from 8:00amto 2:00pm. 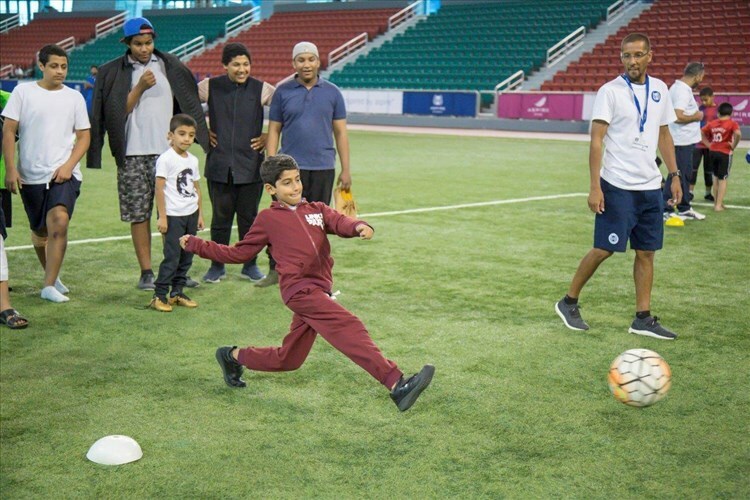 AZF will organise transportation for visitors from the parking lot located next to the Ladies Sports Hall at Aspire Zone from where visitors will be transferred to Football Pitch 10 from 8:00am until 2:00pm.